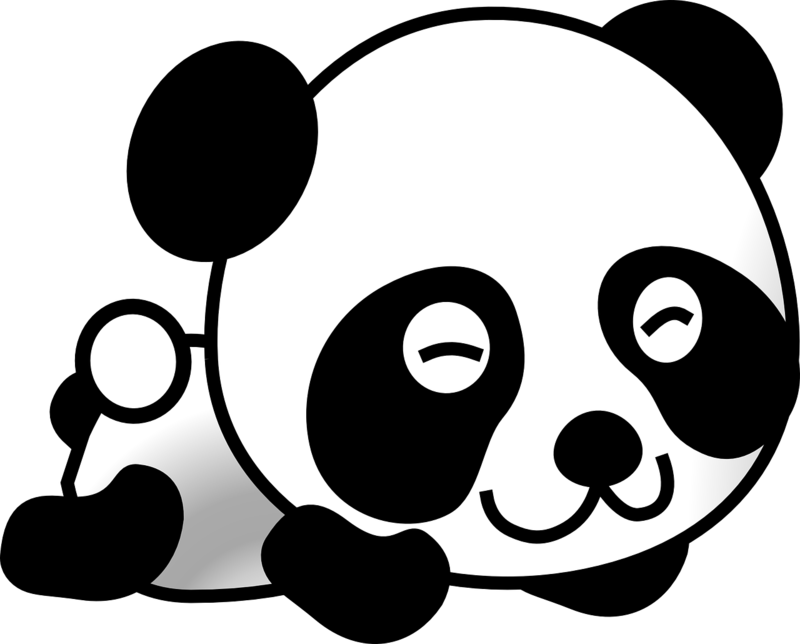 BlogHome » Panda 4.1… Are you ready? On the 25th of September 2014, Google announced that they were making updates to their Panda algorithm, which helps determine your Google ranking. Google Panda is designed to filter out untrusted websites and to penalize websites with “thin” or poor content, and reward high-quality content. Your Google ranking can directly affect the amount of traffic to your website, so it is important to have a high-quality content. Who will this change effect? According to sources from Google, this update should be good for small to medium sized businesses, as long as they have good content that is regularly updated. The idea behind the new Panda is to make search results more diverse and populated with a wide range of sites, so no matter what size business you have, Google ranking is an equal playing field. Early indications show that news sites, content-based sites, and download portals are gaining the most, whereas lyric sites, gaming sites, and some medical sites are coming out worst. This is mainly because the lyric, gaming and medical sites often feature very similar content as their competitors. Have you seen a drop in your website’s traffic or google ranking? The new Google Panda, 4.1, is being rolled out gradually over a few weeks, so it may not be affecting your website yet, but it may start to over the coming weeks. It’s estimated that 3-5 percent of search queries will be impacted by this new update, but with high quality and regularly updated content, your website can get a boost from the updates. Google have added a few new signals of low quality to the algorithm, which means it is so important to have good, high-quality content in your website. But don’t worry, if it has affected you then it is recoverable. Here at Tron Media, we strive to maintain Google best practice and have dedicated SEO experts that know how to improve your ranking, keep your position high and increase your traffic values. previous post: How Blogging Benefits SEO! next post: Helpful tools in Google Analytics!